ML Asks: What’s your outdoor beverage? There’s nothing like the outdoors to help build up a righteous thirst. 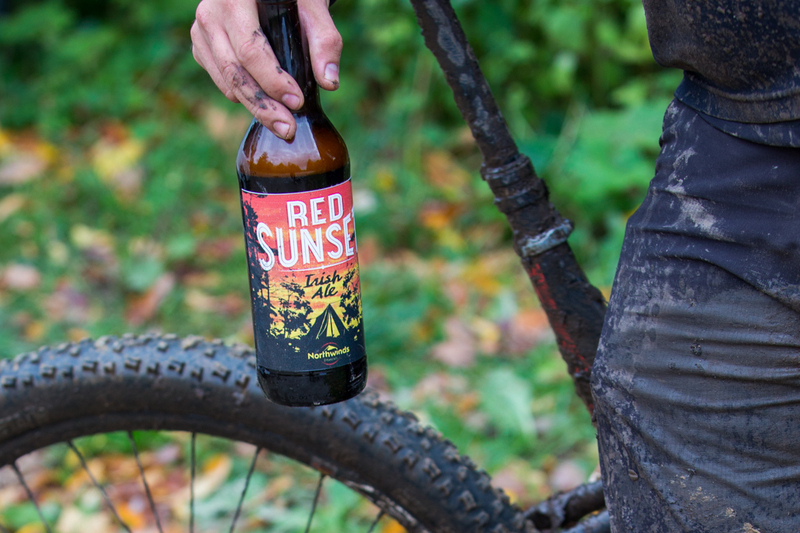 Whether you’re a mountain biker, stand-up paddleboarder, climber, hiker, road cyclist, angler, trail runner or any combination of those, the post-ride brew is often the main goal. Simply answer the question, comment below and we’ll enter you to win an Osprey Syncro 15 Hydration Pack. Here’s a tip: if you’re fave bevy is beer, DON’T put it in the reservoir! 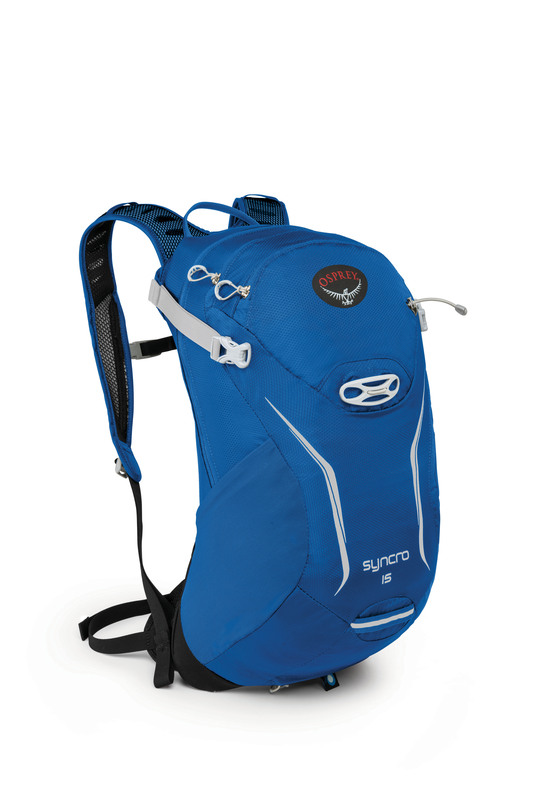 One poll participant will receive Osprey Syncro 15 Hydration Pack. We’ll pick a winner at random. Just vote and leave a comment so we know how to contact you. Limited to Canada and the US only. Winner will be announced July 1, 2015 at midnight.